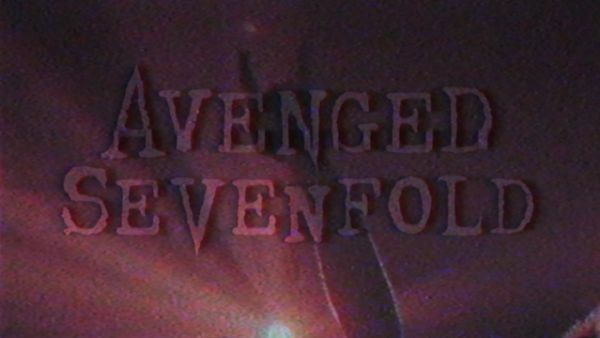 Avenged Sevenfold Pre-Sale For WorldWired Tour Starts Today. 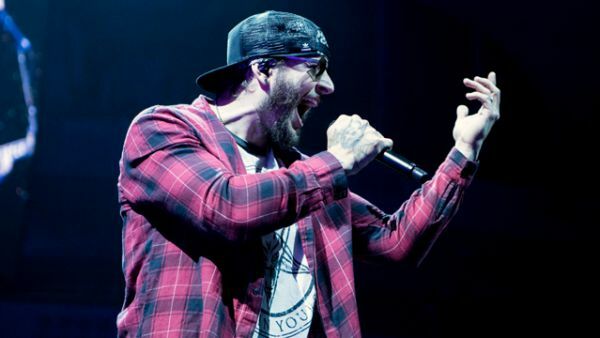 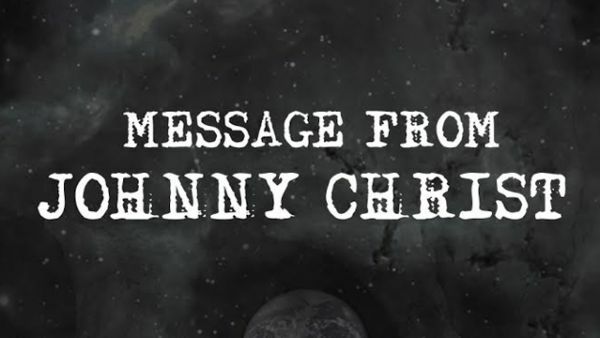 Avenged Sevenfold Live In Frankfurt, Germany – Photo Round-Up. 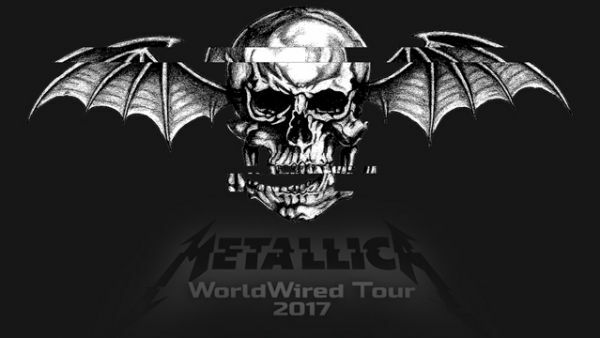 Avenged Sevenfold Joining Metallica On WorldWired Tour. 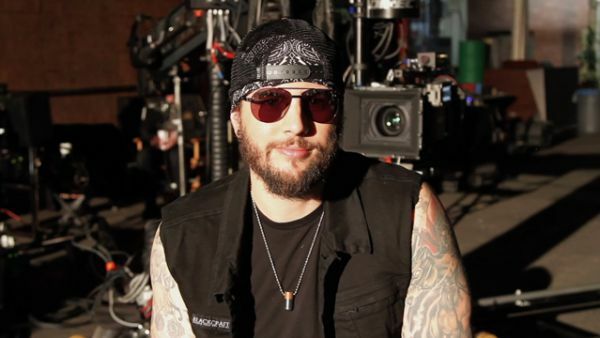 Excerpt From Revolver’s Interview With M. Shadows. 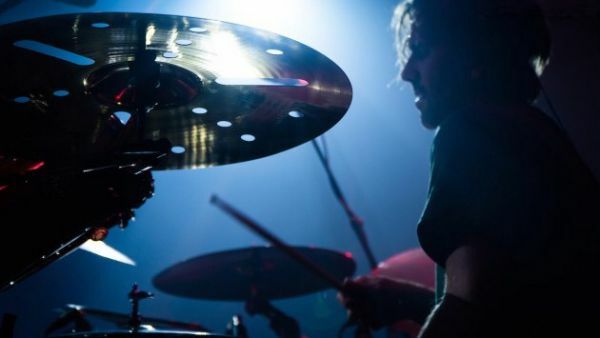 Continuing “The Stage World Tour” By Making Our Way Throughout Europe. 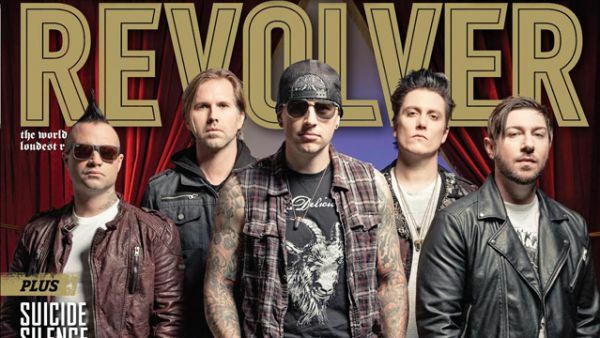 Avenged Sevenfold Cover Feb/Mar 2017 Issue Of Revolver. 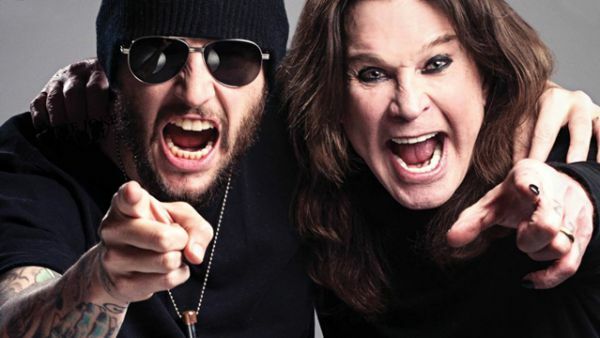 M. Shadows & Ozzy Osbourne Cover Metal Hammer’s March 2017 Issue. 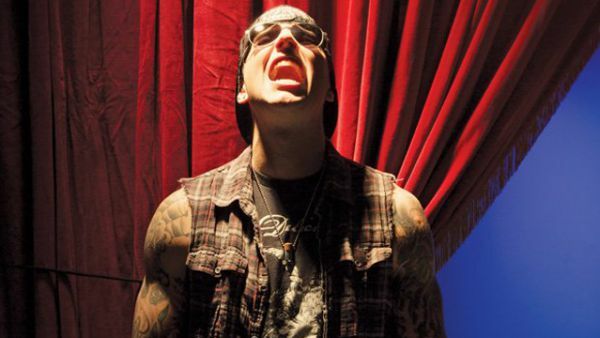 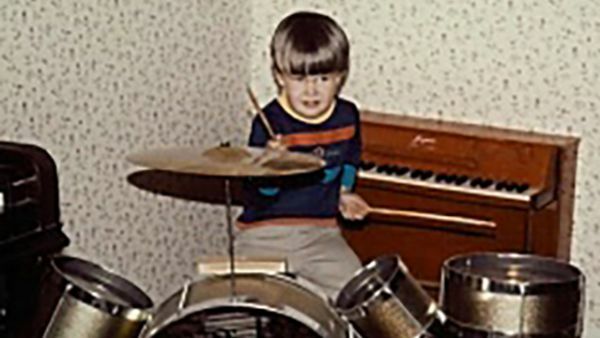 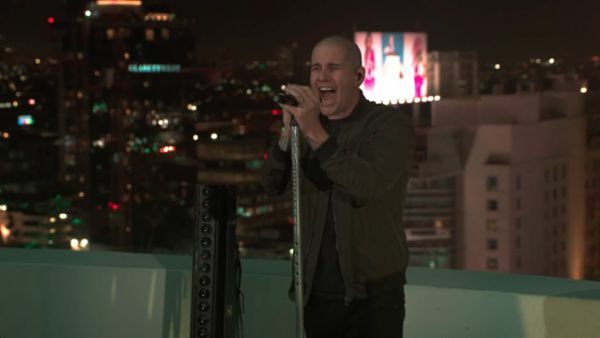 Stencil Magazine Interviews M. Shadows. 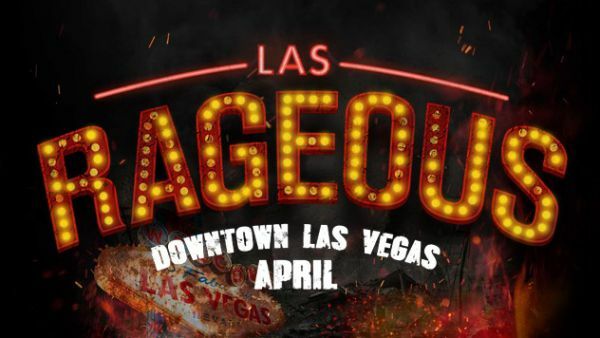 Win A Flyaway Trip To Las Rageous From Loudwire.